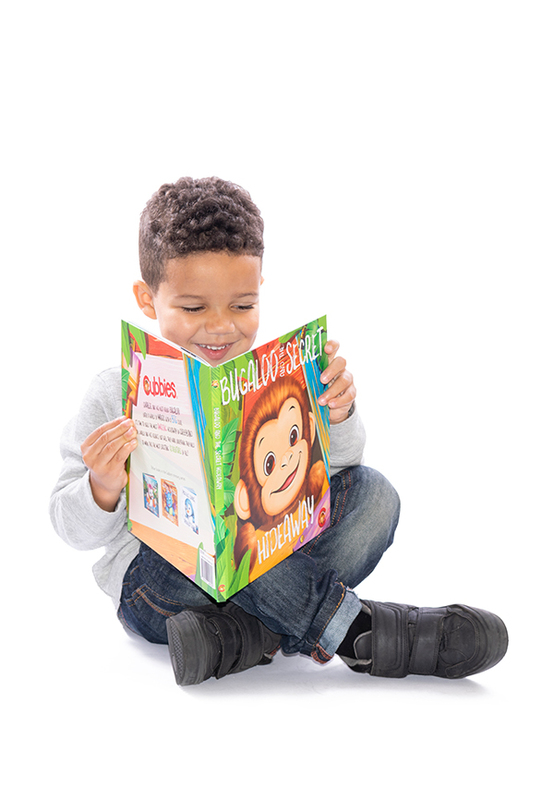 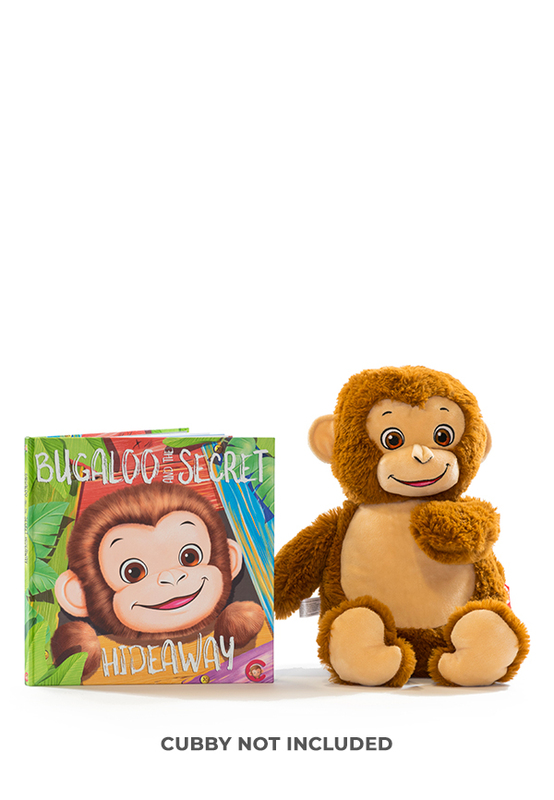 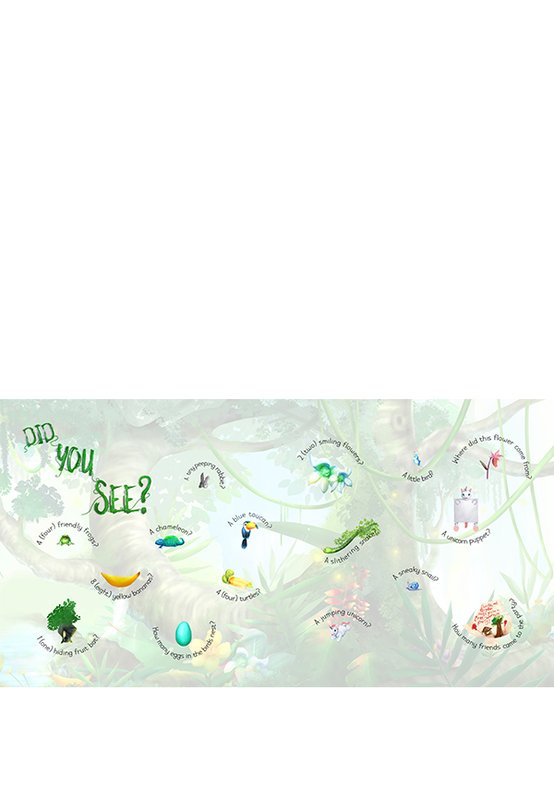 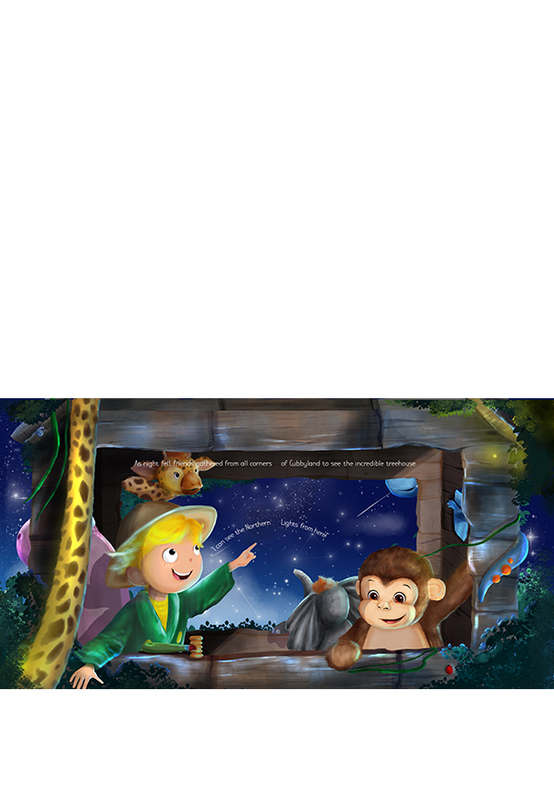 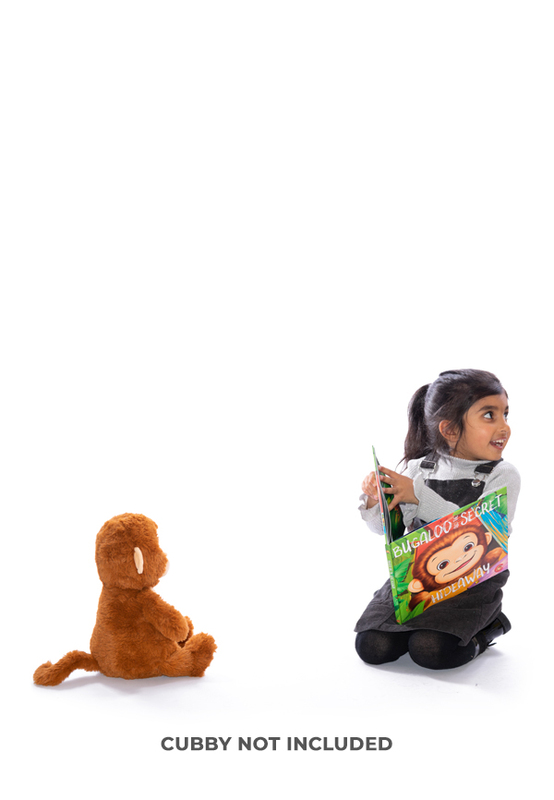 Bugaloo and the Secret Hideaway – A storybook by Cubbies – Follow Bugaloo and Charlie on their adventure through Cubbyland, see how all of your favourite Cubbies characters help Bugaloo build a treehouse and search for all the hidden treasures scattered across the pages of the book. 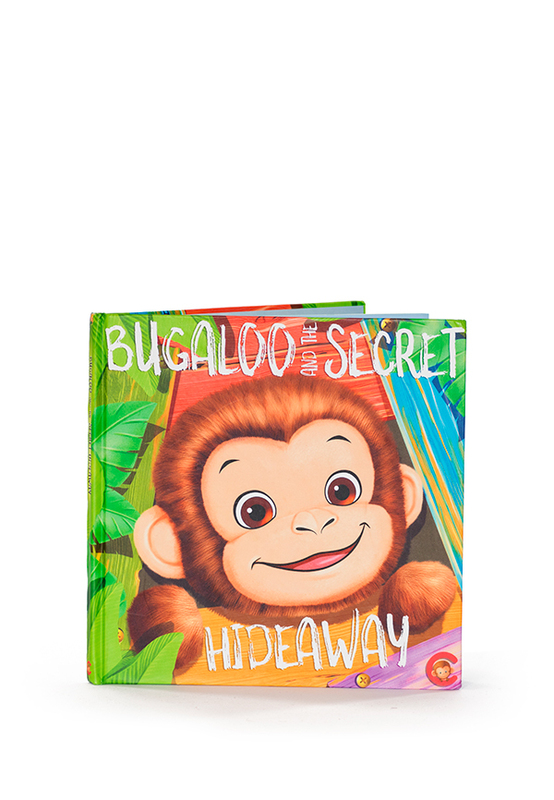 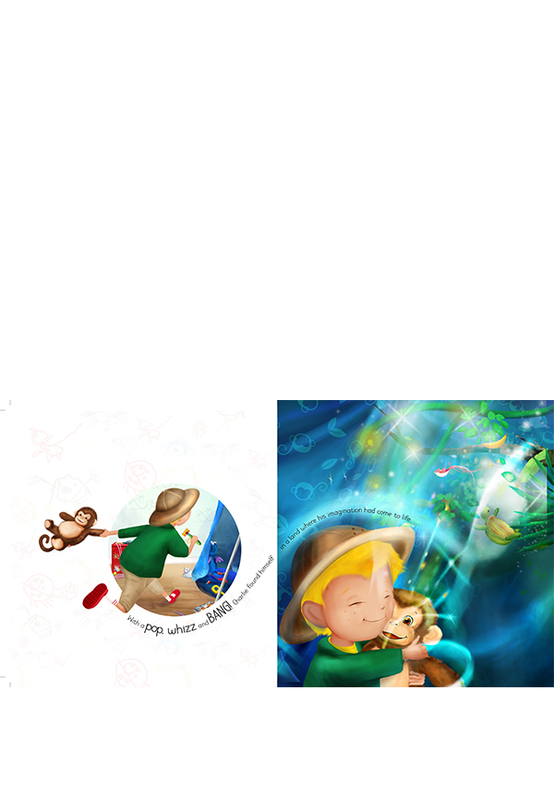 Bugaloo and the Secret Hideaway is a gripping adventure that will fully immerse you and your child. 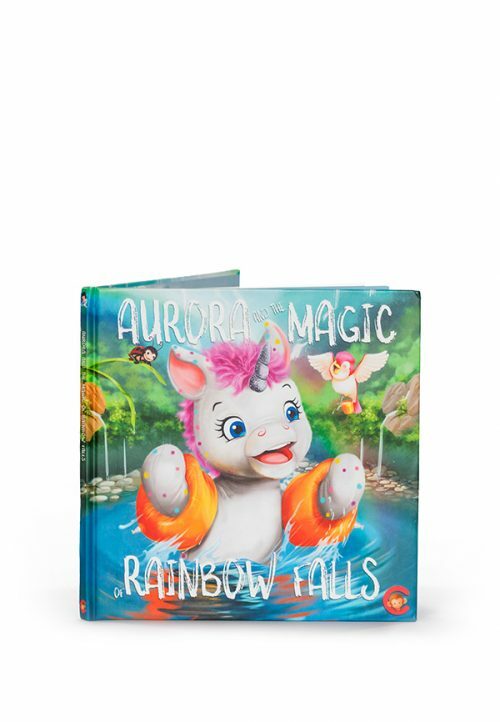 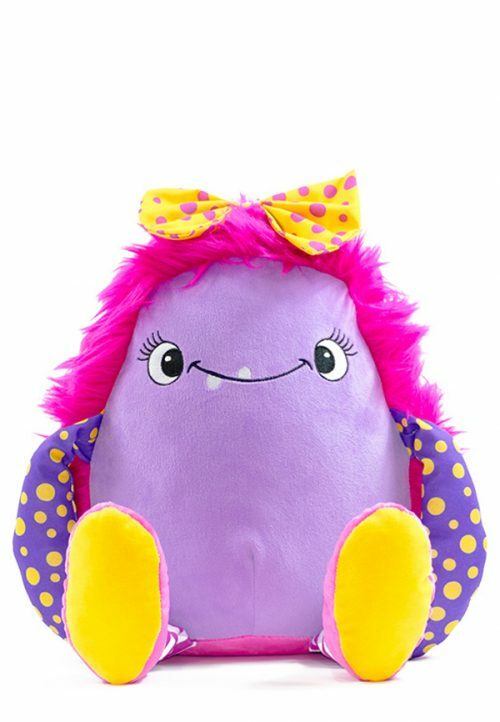 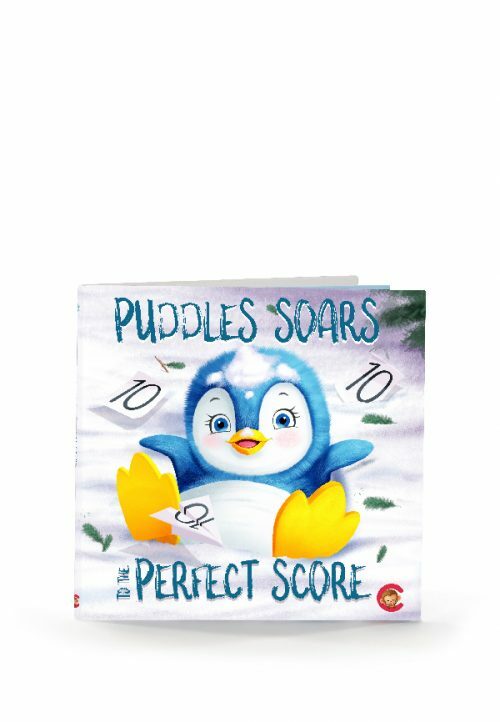 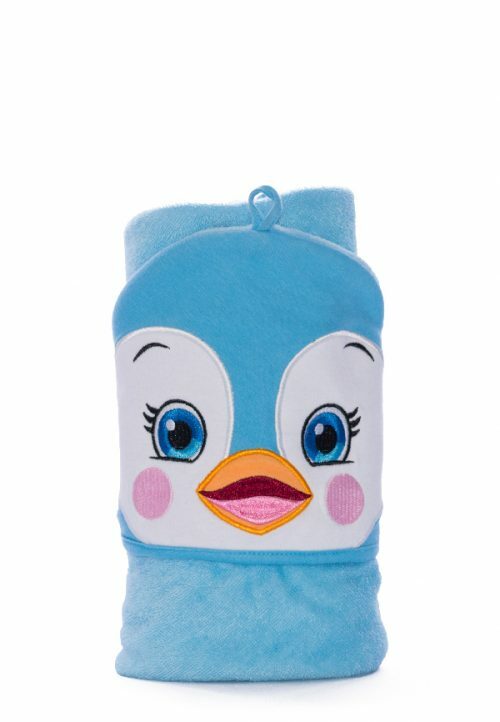 Written and illustrated in-house by the Cubbies creative team, this original adventure includes multiple Cubbies characters, each with their own unique personalities.